By Brian Benedik Voice Network Badge Voice Network contributor, an ongoing writer for our guest opinion column. Streaming music and podcasts has seen a huge spike in the past year, and advertisers should pay attention. There’s no question that today’s marketers are experiencing some serious trust issues. Amid fake news, data breaches and concerns about objectionable content, many brands lack confidence in their media partners. They are demanding transparency and credibility, and some marketers have even pulled ad dollars away from outlets that don’t deliver. At the same time, advertisers still prioritize intimate connections with consumers that drive brand loyalty and positively impact the bottom line. This sets up a disquieting quandary for marketers that need to reach users but remain fiercely protective of their brands. The good news? There is a safe haven out there. At a time when trust, or lack of it, is front and center, digital audio can deliver both dependability and engagement. The audience for both streaming music and podcasts is growing rapidly, attracting avid, engaged fans. 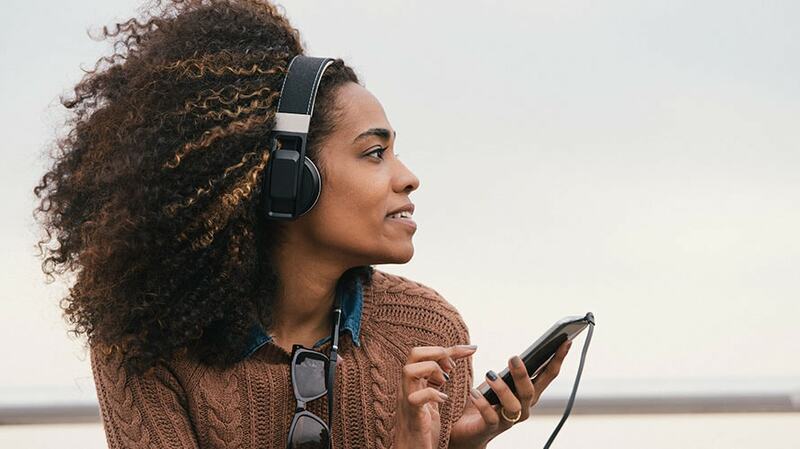 Streaming audio now reaches 43 percent of adults 18-plus per week, according to Nielsen’s Q2 2018 Total Audience Report. On-demand song streaming jumped 45 percent in the first half of 2018, compared with the year before, while video song streaming was up nearly 35 percent, according to Nielsen. Meanwhile, about one-quarter of Americans have listened to a podcast in the last month, Edison Research reports. At its core, the best marketing begins with consumer insights and ends with action that sparks a long-term relationship built on trust. That’s true for both traditional media and digital platforms; it’s the holy grail for all marketers. When compared to other legacy and online media, digital audio stands apart for offering both the content and technological capabilities to make good on this proposition. We hear every day that brands want safe, secure environments. In a recent CMO Council study, 78 percent of brand marketers said they’ve have been negatively impacted by unintended associations with objectionable content. Blending first-party data and third-party research, streaming audio platforms can craft media plans that maximize ad dollars while providing a safe, appropriate environment. Advertisers are in control, and we ensure their message connects to content and contexts that best align with their brands. Since streaming audio platforms offer music and podcasting across genres, moods and moments like “Workout” or “Teen Party,” marketers are assured to find highly-targeted content that suits their intent. Advanced reporting and attribution systems provide clients with a deep-dive to measure results. Streaming platforms serve up content that logged-in users request, reducing fraud that marketers want to avoid and also promoting a brand safe environment. Music fans are passionate and devoted, and they’re attracted to streaming audio’s seamless access to highly-customized content. There are playlists to fit certain activities, like studying or cooking, and channels curated by artists and celebrities. Likewise, podcasts are intimate and personalized programs that inspire listeners to discover micro-communities united by common interests. With millions of songs and artists and hundreds of thousands of active podcasts, digital audio engages users with the content they love. In return, streaming services gather valuable insight into their preferences and habits, and if done right, they provide an experience to their users that hits the mark, provides value and leaves them wanting more. Data can inspire positive, even playful experiences that can delight users. Streaming intelligence can improve user experience and earn fans’ loyalty. The positive association shines on our advertising partners, too. When listeners encounter appropriate, relevant brands in content they’ve selected, the halo effect is undeniable. For instance, Nielsen research showed that 70 percent of podcast listeners said podcast spots raised their awareness of an advertiser. Today’s advertisers need flexibility and the ability to hyper-target their messaging. With content for every taste and interest, digital streaming can serve up nearly any audience segment imaginable. Digital audio services are also nimble ad partners, creating customized solutions for nearly every size budget and brand. With automated buying solutions becoming more prevalent, it’s quick and easy to buy inventory and track campaigns. Along with extensive first-party data, digital audio services collaborate with respected third-party researchers, including Nielsen and Comscore, allowing companies to demonstrate viewability, brand lift, sales correlation and impact. The combination of personalized content, honed research and customized ad solutions allows us to provide brand partners with the highest levels of service and the confidence that their ads are running in the most compelling environments. Music and podcasts are highly personal choices, and the digital audio industry is united in respecting the data we glean from our users. We’re committed to deploying our data and streaming intelligence in the most respectful ways that build personalized experiences for users and safeguard their information. Marketers say they want to maximize their ROI, preserve the quality of their messaging and reach the most valuable audience. Streaming audio can deliver on all that and more. Digital audio ads can be targeted to reach the most granular audiences, creating rich ad environments and raising brands’ profiles. 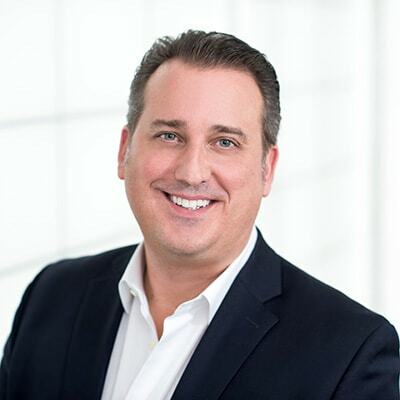 Brian Benedik is vp, global head of advertising sales at Spotify.